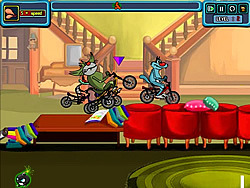 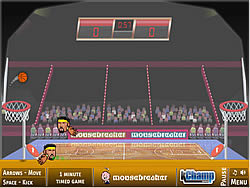 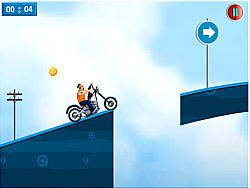 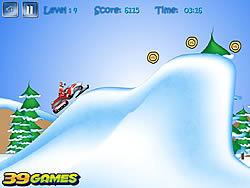 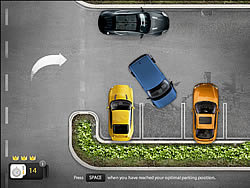 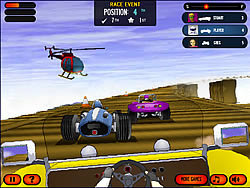 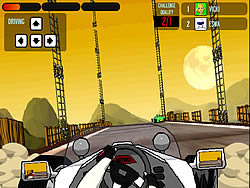 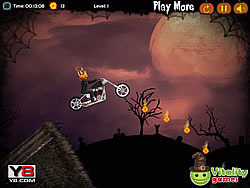 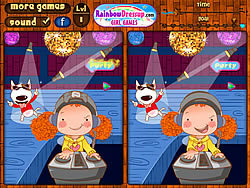 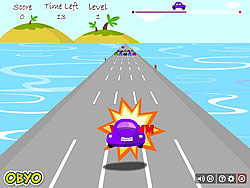 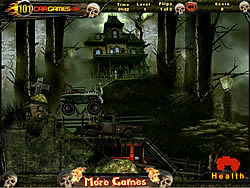 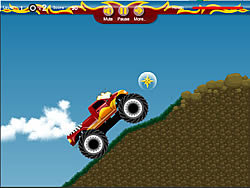 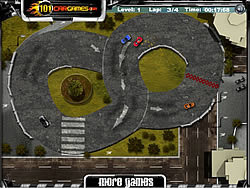 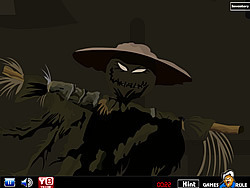 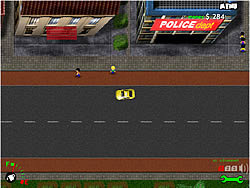 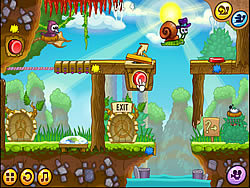 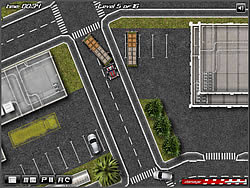 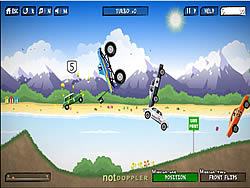 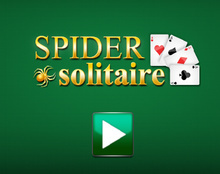 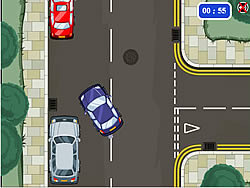 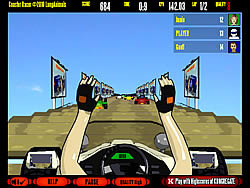 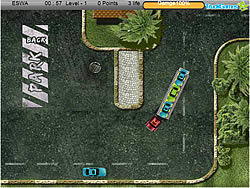 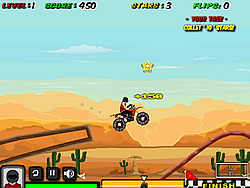 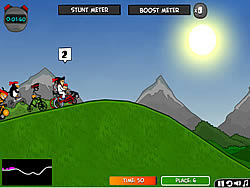 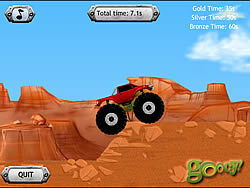 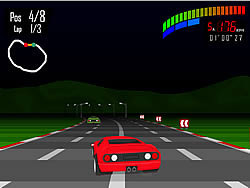 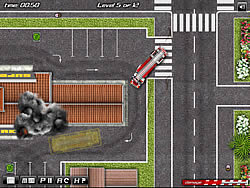 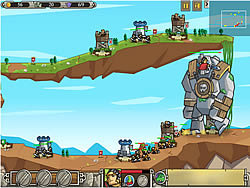 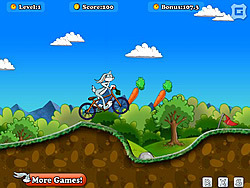 Driving Games - FunGames.com - Play fun free games. 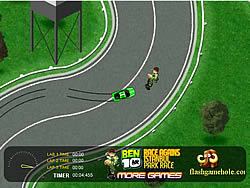 Race to the end of each course in as fast a fun game time as possible. 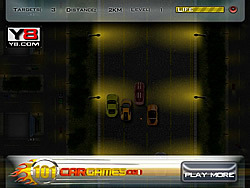 Earn stars to unlock new cars.